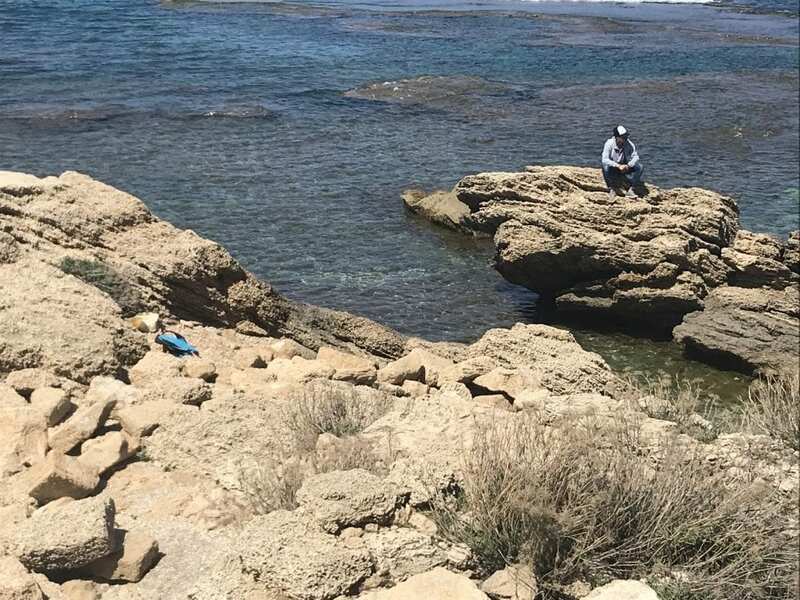 [Photos] 10 Facts You Didn’t Know About Caesarea, Israel - Breaking Israel News | Latest News. Biblical Perspective. 1. Jewish settlement in Caesarea dates back to its beginnings, in 20-10 BCE. 2. 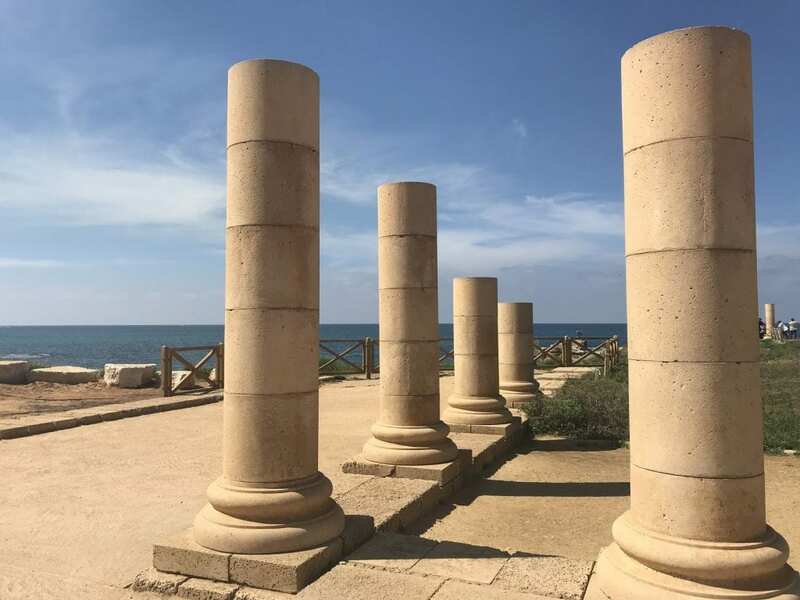 Caesarea, located in between the modern cities of Haifa and Tel Aviv, was one of the most important Roman cities in the world. It acted as the capital of Judea during the time of Jesus, as well as a crusader fortress along the road from Acre to Jerusalem. 3. 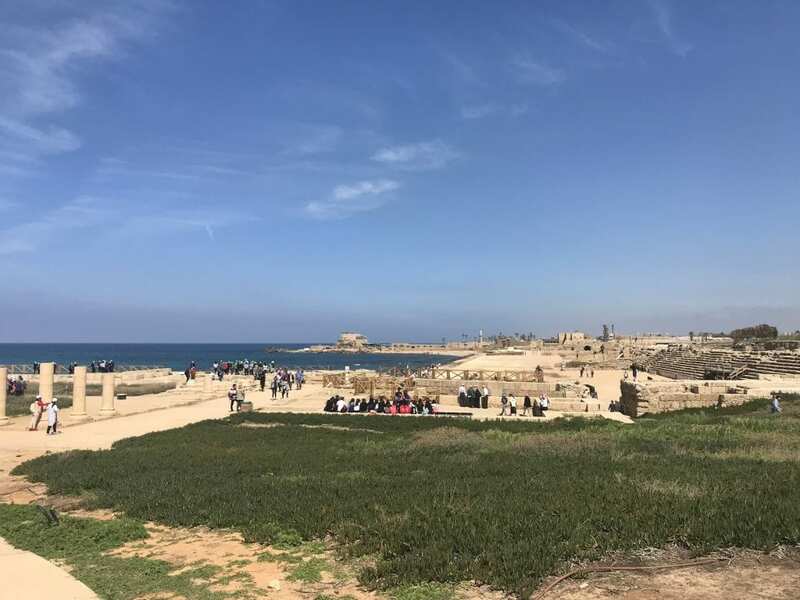 King Herod the Great built Caesarea into one of the largest cities in the Roman world. 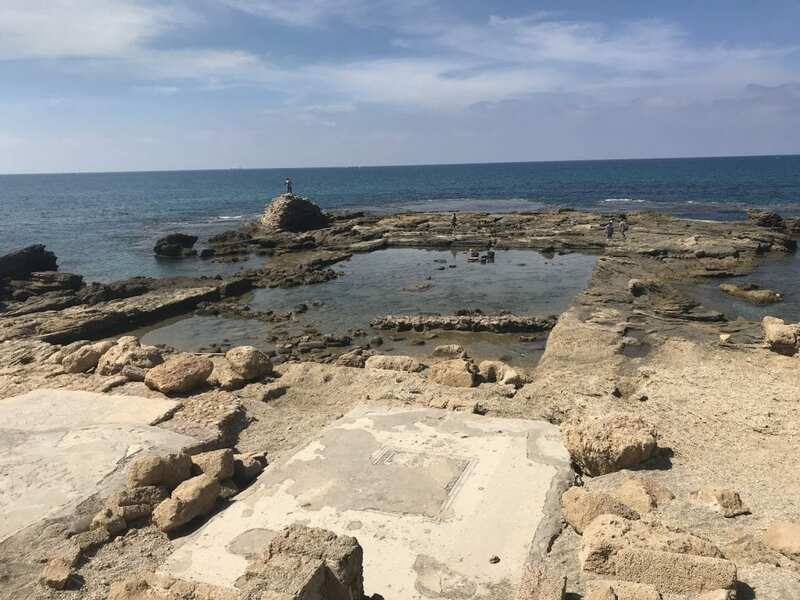 As a Roman-style pagan city, it acted as the main coastal city of Israel (much like Tel Aviv is today) after Herod built an artificial harbor to bring in ships. 4. A rivalry existed between Caesarea and Jerusalem. The former, a western and democratic influence, and the latter, a Jewish State. 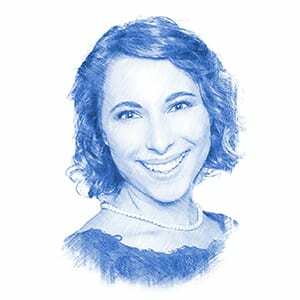 Such tensions still exist in Israel today, as Israel must balance its identity between the two influences. 5. 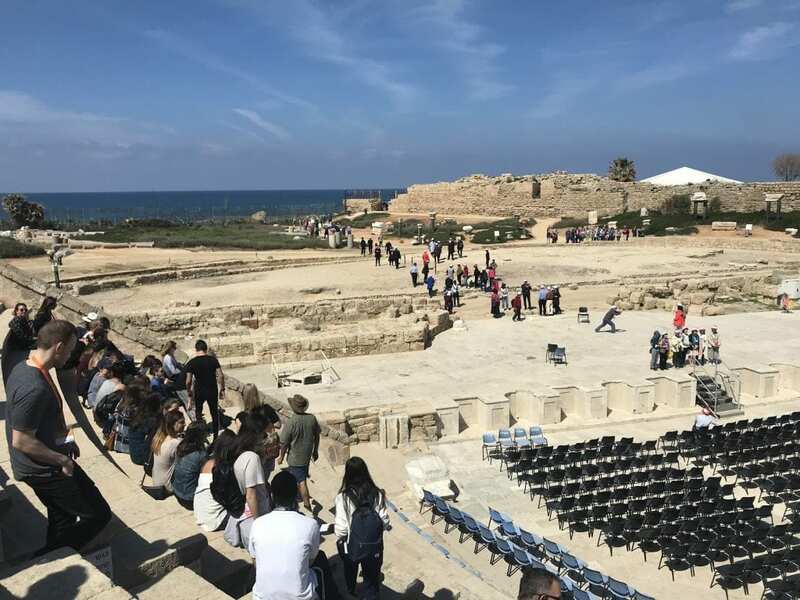 Jewish revolts began in Caesarea in the year 66 CE after the Greeks made pagan sacrifices in a synagogue to mock the Jews. 6. Herod was an expert builder, but a paranoid egomaniac who thought that everyone was out to get him, including his wife, who he killed, and his son, who he drowned. 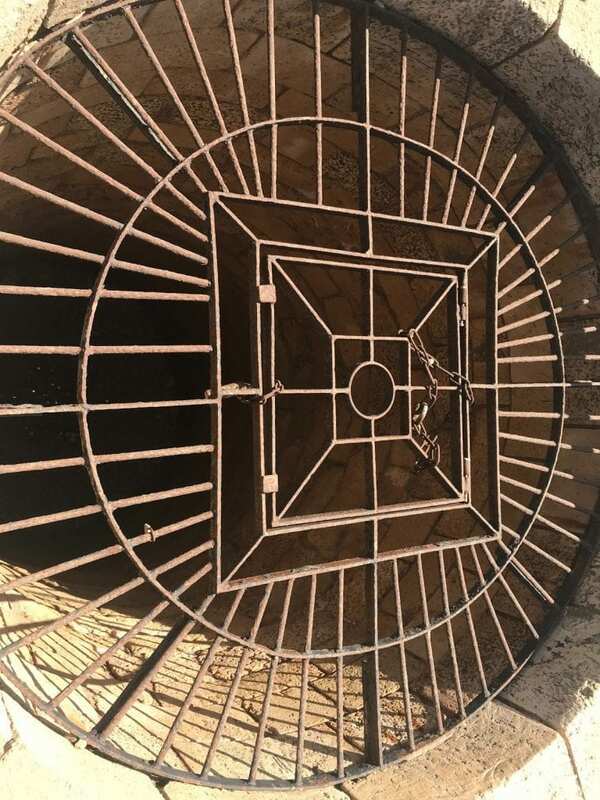 It was thus said that it is better to be Herod’s pig than his son, as Herod kept kosher, sparing the pigs, but he did not extend the same protection to his family. Caesarea port built by Hrerod. 7. 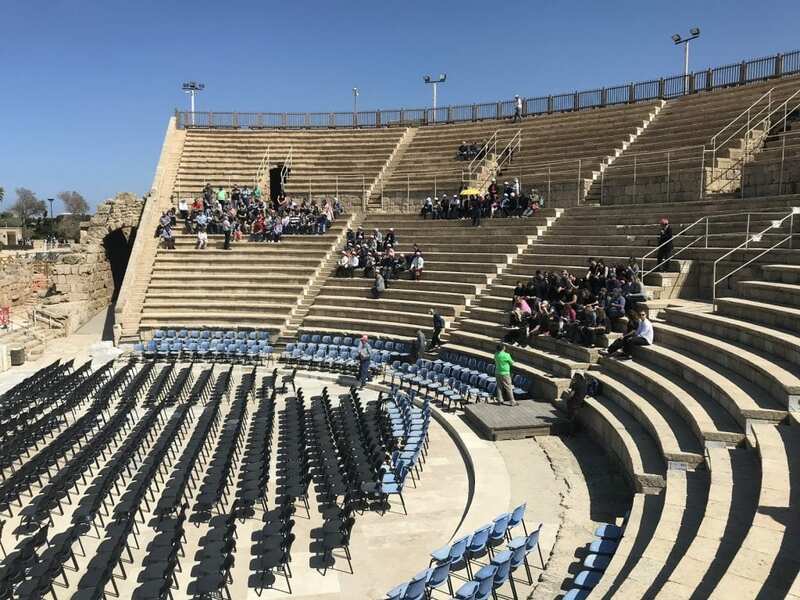 In Caesarea, Herod built a large entertainment venue with 10,000 seats, called a hippodrome, where horse races were conducted. 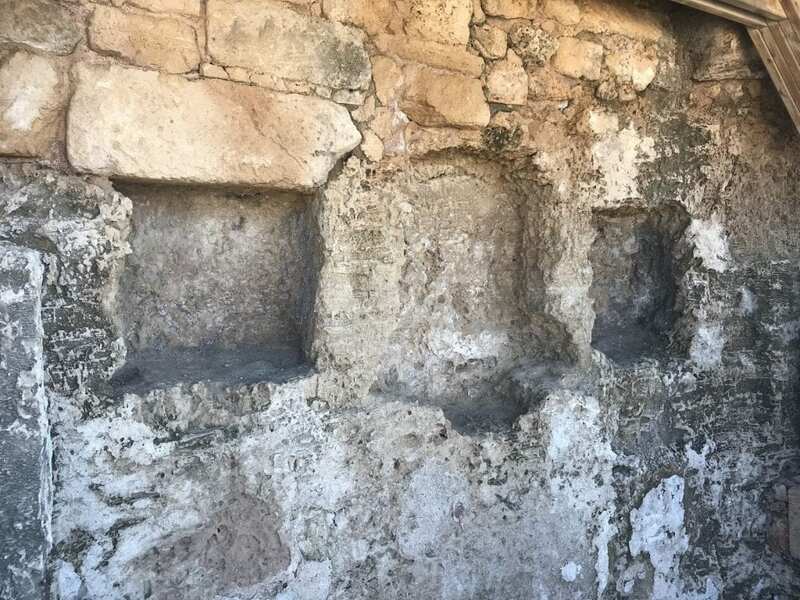 Before every horse and chariot race in the hippodrome, the pagans would pray to idols. Because of this, as well as the pagan celebration of death, rabbis were split over whether Jews could attend the chariot races. They determined that Jews are allowed to cheer people on in the races, in hope that the competitors would not be killed. 9. 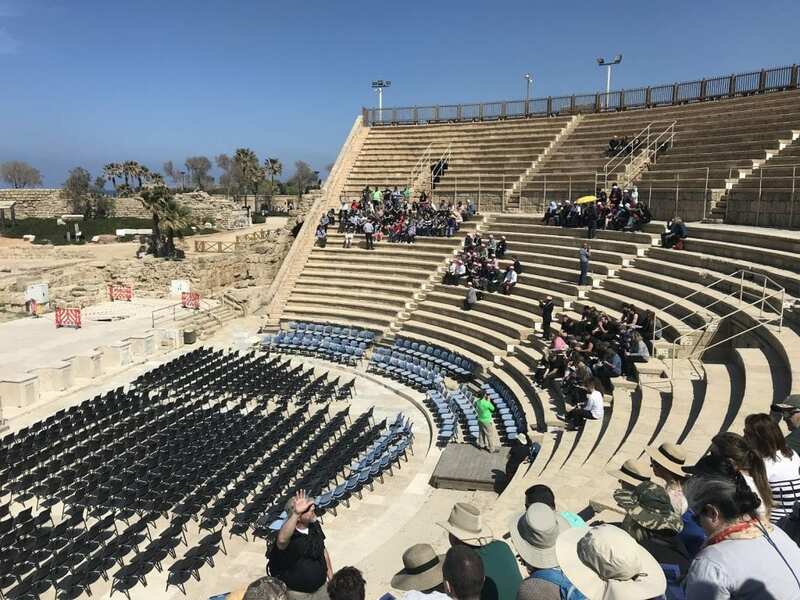 Today, the Roman amphitheater in Caesarea still hosts concerts and shows. 10. Israeli Prime Minister Benjamin Netanyahu lives in Caesarea part time.